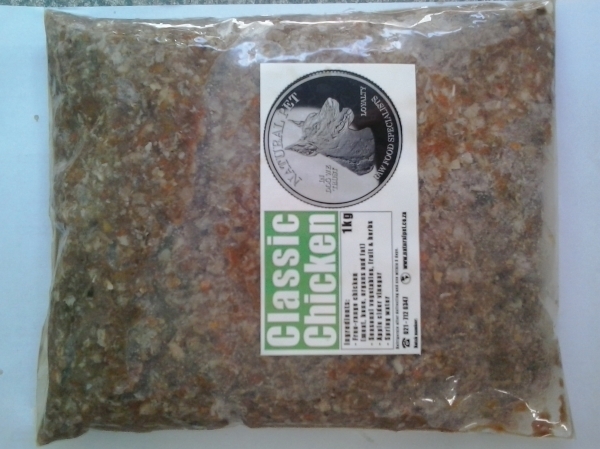 Comprised of only the finest free range chicken with seasonal vegetables, fruit and herbs their product is far superior to dog pellets as it is also free of fillers and preservatives. Dogs fed on a raw diet have shinier coats, whiter teeth and their overall vitality is better. They are also less prone to illnesses like arthritis and food allergies. 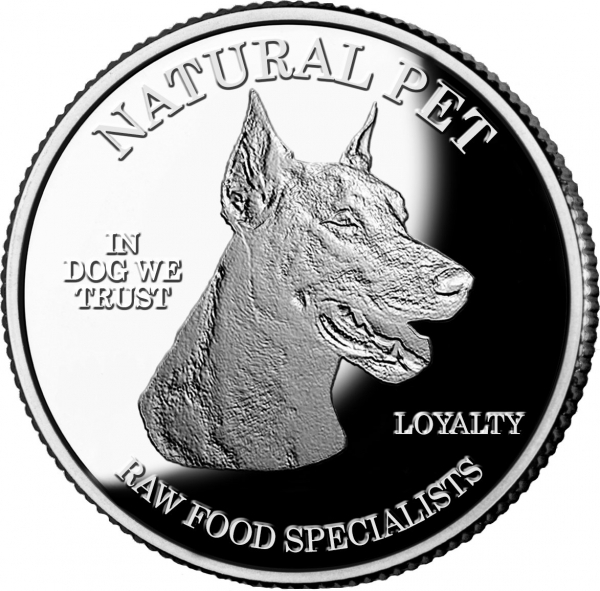 Natural Pet dog foods are freshly prepared and frozen sealing in the goodness and nutrition, ready for you to simply defrost and feed to your favorite four legged family member. 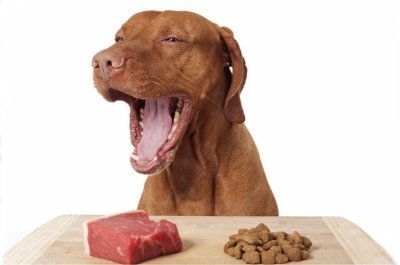 Natural Pet foods are intended to be fed raw so there is no fuss of having to cook it before serving. They have been around since October 2015 and supply August Deli in 2nd Ave and various other clients in Harfield and the surrounding areas. 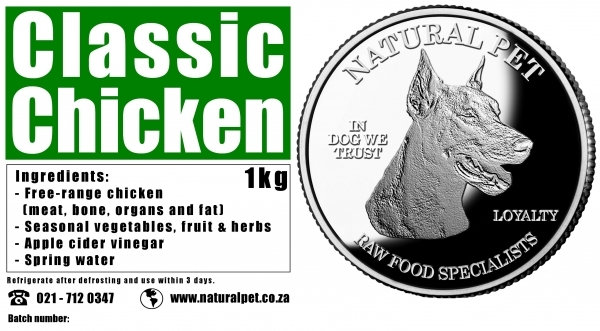 Priced from as little as R32.50 per kilogram it only makes sense to feed your dog with this healthy raw food option. Natural Pet offer FREE DELIVERY in Harfield Village.